An integrated coordinated holistic approach to your financial future. Discounts mean something is getting left out. Use an “a la carte” method to personalize your plan. 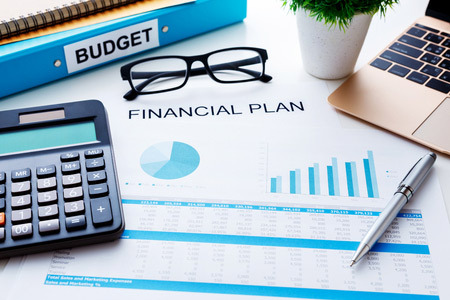 In most cases you should include all eight areas of financial planning in developing your flight plan for Succeeding at the Business of Retirement. Choose an advisor capable of serving in all eight disciplines, otherwise you could face a committee of different specialists and no coordinated integrated agenda.